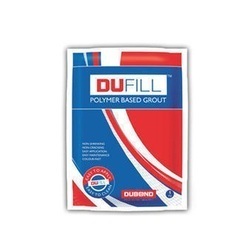 We are offering Polymer Cementitious Grouts that is used to produce pourable and high performance grout. Our range of Cementitious Grouts products are manufactured using by high grade of material, which is sourced from trusted vendors of the market. 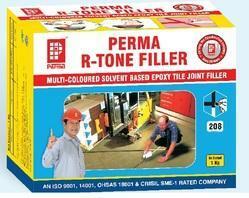 Riding on unfathomable volumes of industrial expertise, we are providing a broad array of Fevi Fix Tile Grout Polymer. We are manufacture of Polymer Cement. Compressive Strength: 70N/mm2 in 7 days ( 50mm x 50mm x 50mm) when tested as per BS 6319 Part 2 1983. Supported by the team of adept professionals, we are engaged in offering Polymer Tile Grout.